At Master Roofing Company, we provide roofing solutions that take into account these factors: design, location, cost, time, material pros & cons, and other relevant elements. 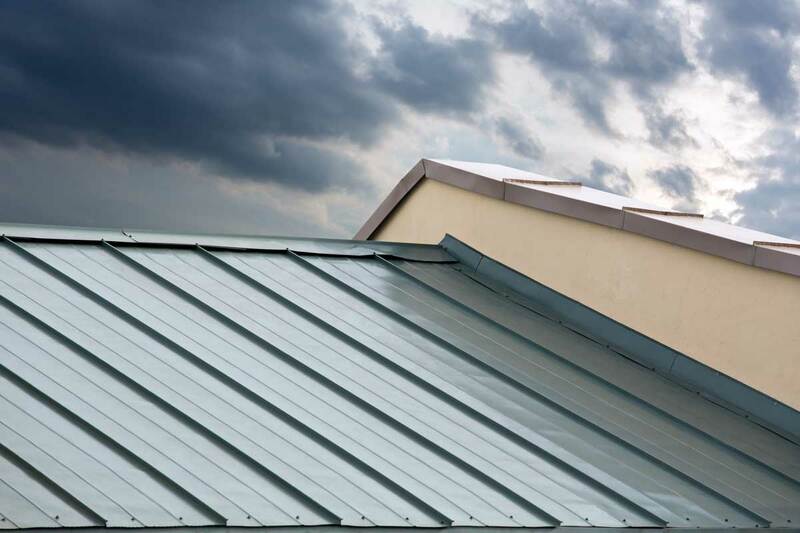 For metal roofing, design variety, durability and energy efficiency are just a few of the advantages. Matching it with many architectural designs is easy because of the range of styles and colors available. We will help you select complementary metal roofing for your home or building. With this material, we can create a contemporary, modern, tropical style, or even a sophisticated old century look for your roof. 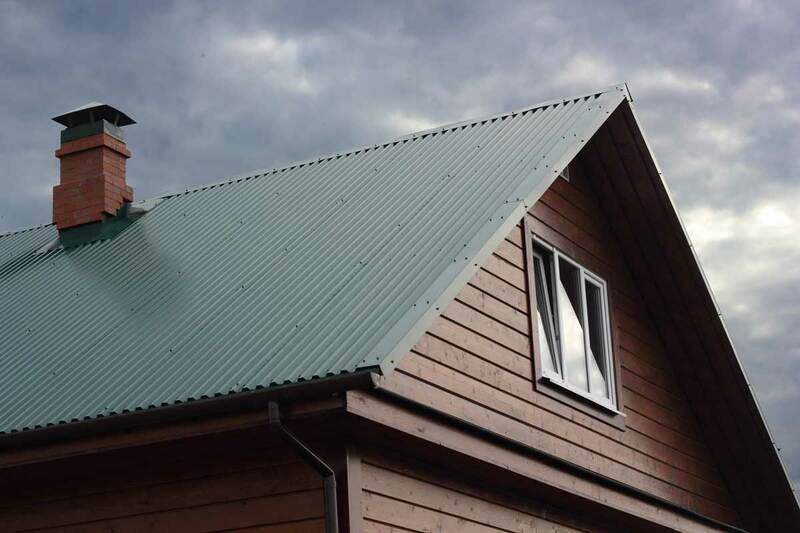 Selecting a high-quality metal roof for your property is certainly a sensible choice – its life span is more than 50 years. It requires very low maintenance which saves you a lot of time and worry. Each panel is designed to be interconnected for maximum wind and fire resistance. It’s lightweight and doesn’t add a lot of pressure to the beams and columns of the building. In addition, metal roofing is recyclable, eco-friendly and sustainable.